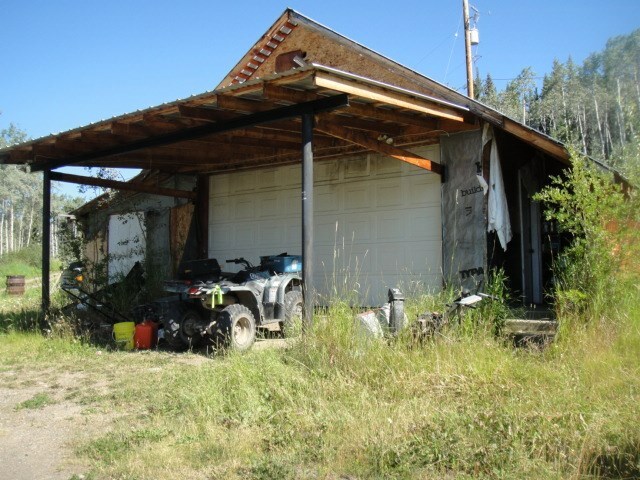 I have listed a new property at 1305 BURDEN RD in Burns Lake. Three lots 50x150 equals 150x150 or just over a half acre in the quiet neighborhood of by-town. The lots are in the Regional District and at the time very close to the Village of Burns Lake. The old house/buildings have been cleaned up withgravel where the old house/buildings were. The lot(s) is (are) ready for another dwelling (s).